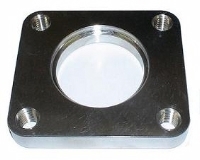 Stainless steel inlet weld flange for Tial 40mm (or 41mm) wastegate. 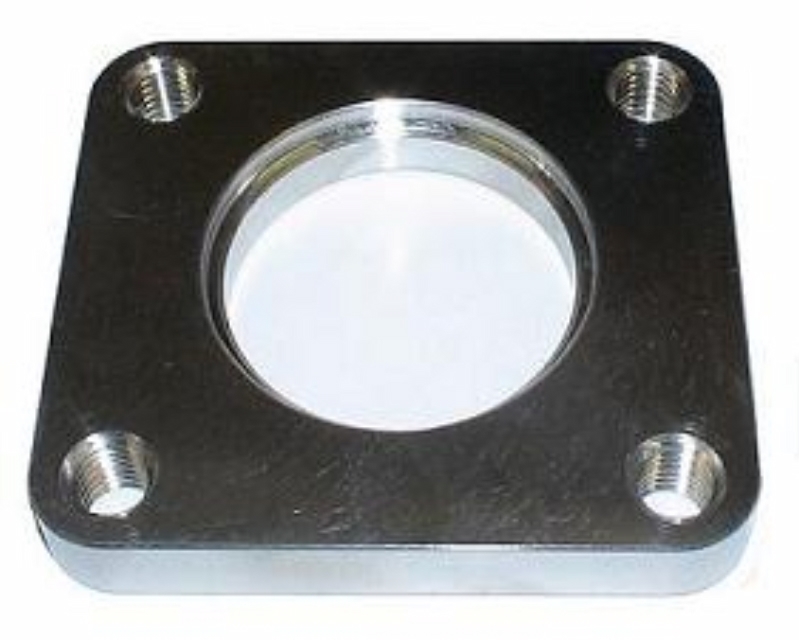 Flange only. No gasket necessary for the 40mm (or 41mm) wastegate.